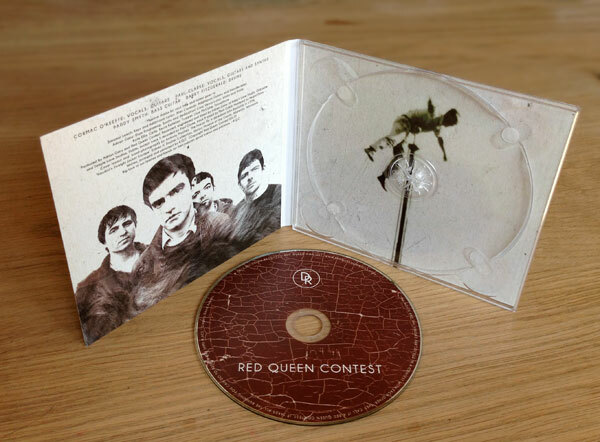 I got a pre-release copy of the Red Queen Contest album that I did the design work for. 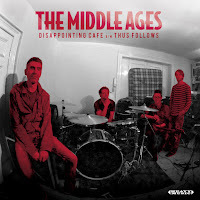 Happy to report that it looks well and sounds great. 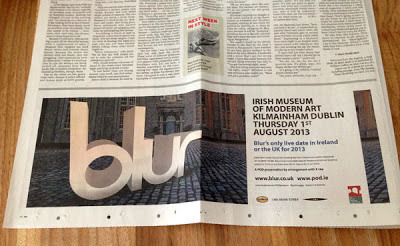 Ad for this summer's Blur concert. This was in the Sunday Times a few weeks ago.